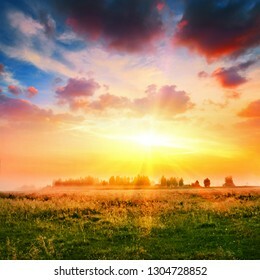 3,502 stock photos, vectors, and illustrations are available royalty-free. 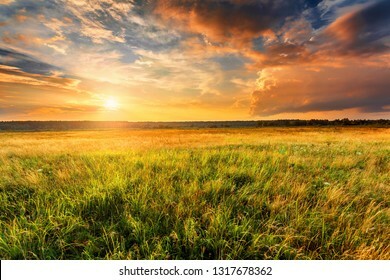 Sunset landscape with a plain wild grass field and a forest on background. 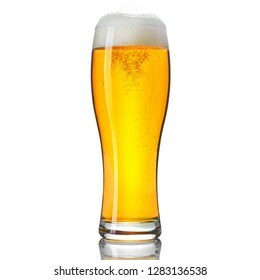 Glass of classic lager beer isolated on white background. 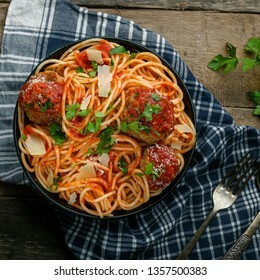 Delicious spaghetti pasta with meatballs and tomato sauce in a bowl. 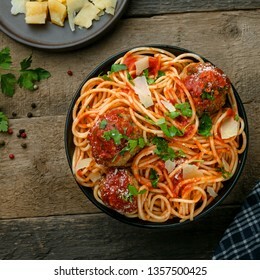 Traditional American Italian food isolated on white background. 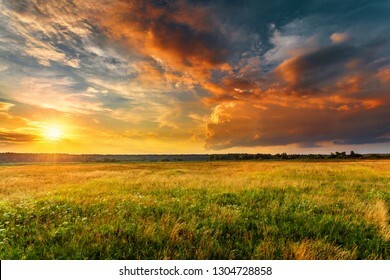 Summer landscape with uncultivated field and beautiful sunset above it. 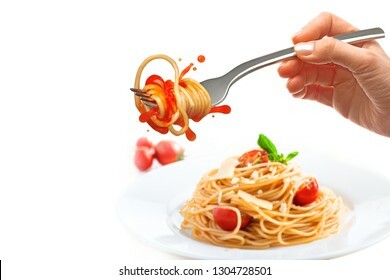 Female hand holds a fork with spaghetti and splash of tomato sauce over the plate with pasta and parmesan. 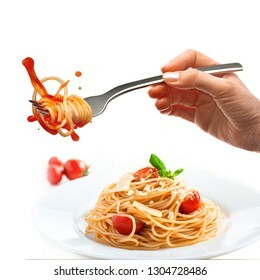 Female hand holds a fork with spaghetti pasta and splash of tomato sauce. 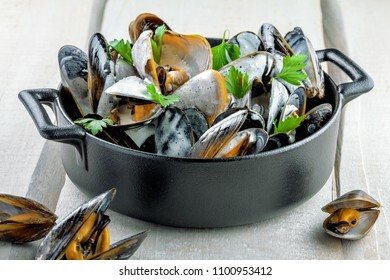 Mussels in a white wine and cream sauce on a table. 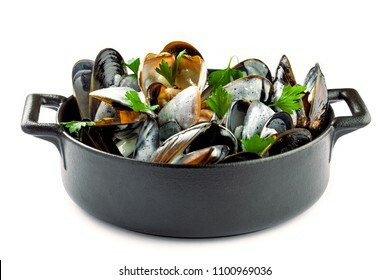 Classic French meal Moules mariniere isolated on white background. 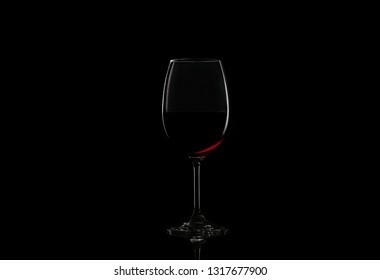 Glass of red wine on black background. Concept studio shot. Delicious Italian antipasti bruschetta with tomato, meat pate, olives, cream cheese and tuna salad. 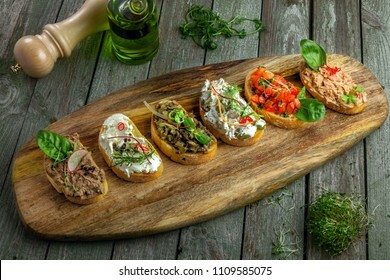 Set of tasty appetizer sandwiches. 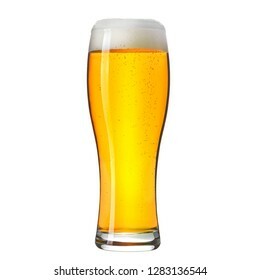 Pint of craft lager beer isolated on white background. 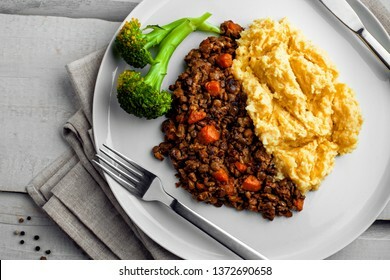 Delicious shepherd’s pie made of smashed potatoes, minced meat, lentil and vegetables and prepared in a slow cooker. Close-up shot. Top view, above shot. High class healthy Italian meal on a table. 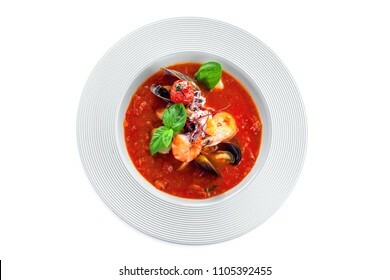 Tomato soup with seafood in a plate. Isolated on white. Top view shot. 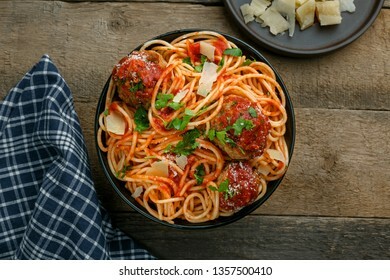 Pasta with meatballs, parmesan and tomato sauce in a clay bowl. Homemade Italian spaghetti on a rustic wooden table. Top view shot. 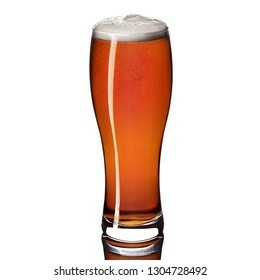 Glass of classic lager beer on gradient yellow to brown background. Studio shot. 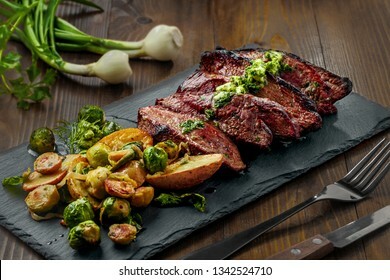 Tasty Pan-Seared Hanger Steak with brussels sprouts, potatoes and onion meal on a white wooden table. Healthy home-made food. 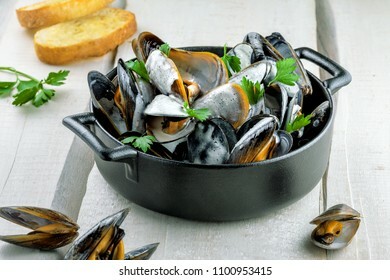 Mussels in a white wine and cream sauce on a table. Classic French meal Moules marinière. Tasty Pan-Seared Hanger Steak with brussels sprouts, potatoes and onion meal ona table. Healthy home-made food. Tasty Pan-Seared Hanger Steak with brussels sprouts, potatoes and onion meal ona table. Healthy home-made food. Top view above. 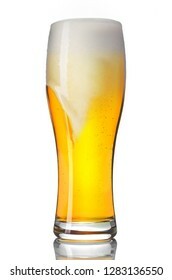 Draft lager beer isolated on white background. 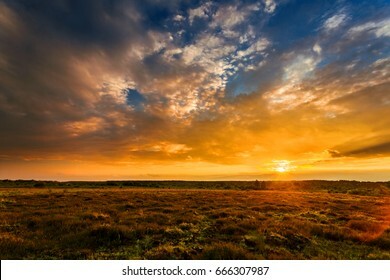 Beautiful sunset landscape. 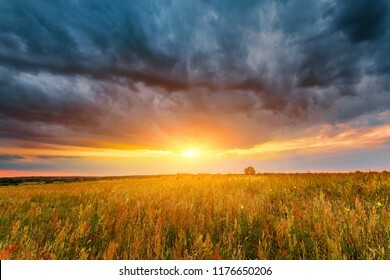 Sunset cloudy sky above summer field. Traditional Spanish gazpacho on a rustic table. 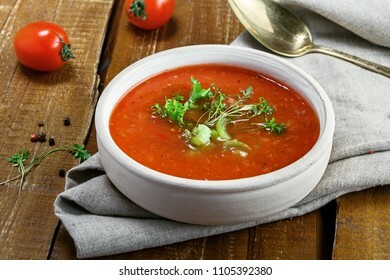 Delicious vegan cold tomato soup. 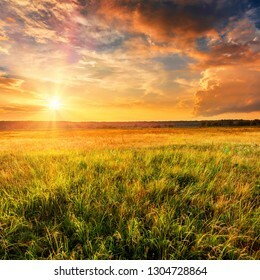 Summer field full of grass and sunset sky above. 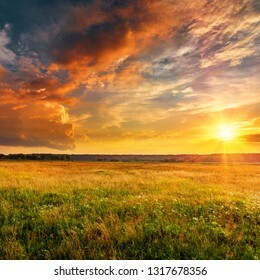 Beautiful sunset landscape. Bowl of delicious seafood meal with rice noodles. Meal made of sea bass fish, mussels, crab meat and other seafood with vegetables on a table. Gourmet medium rare meat steak with sauce and fresh salad. Healthy meal made of meat fillet and fresh vegetables on a rustic table. Top view. 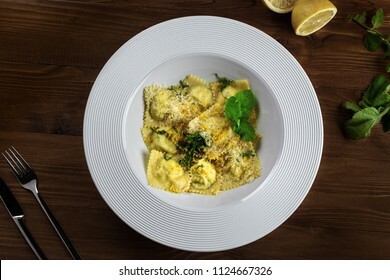 Gourmet Italian ravioli made of pasta dough, ricotta, mint and grated lemon served in a soup plate on a dark brown wooden table. Top view. 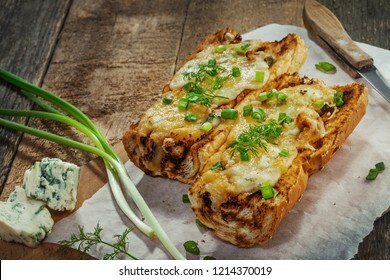 Delicious open-face grilled cheese sandwich made of cheese and baguette. Homemade fast food. 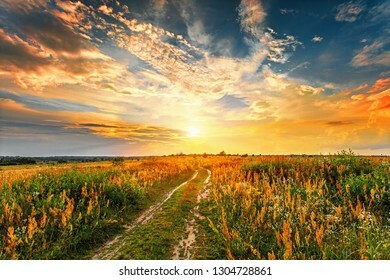 Summer sunset landscape with a dirt road through a field. 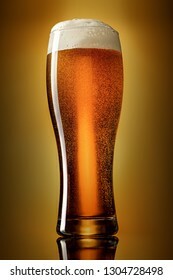 Craft dark amber ale beer in a weizen glass isolated on white background. Studio shot. 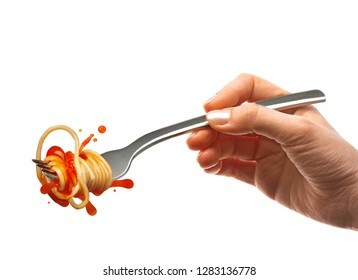 Female hand holds a fork with spaghetti. 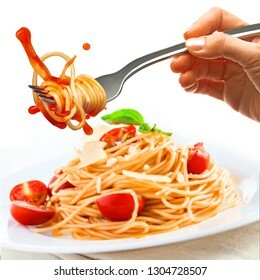 Splash of tomato sauce over the plate with pasta, cherry tomatoes and parmesan. 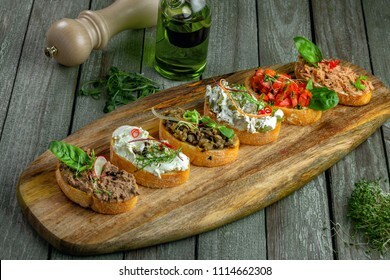 Classic Italian antipasti bruschetta set made of baguette tomato, meat pate, olives, cream cheese and tuna salad on a rustic wooden board. Top view. 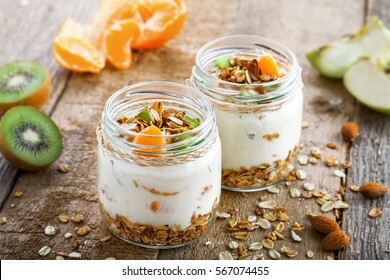 Healthy meal made of granola, yogurt and fruits. Delicious food for breakfast. Traditional American snack. 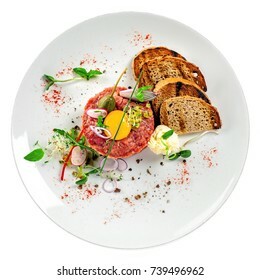 Gourmet tartare, toasted bread and salad on a plate. 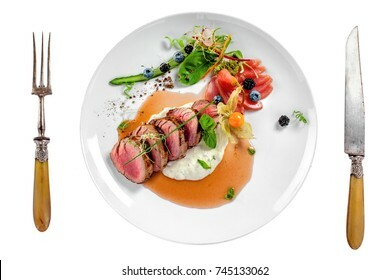 Delicious healthy French cuisine meal made of raw meat isolated on white background. Top view. 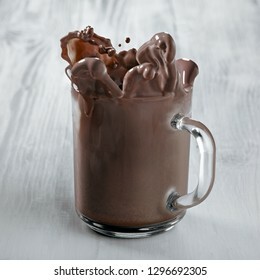 Splash of hot chocolate in a transparent mug. 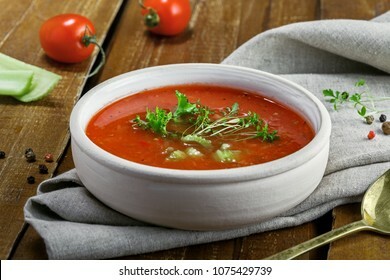 Gazpacho and ingredients on a table, vegetable soup. 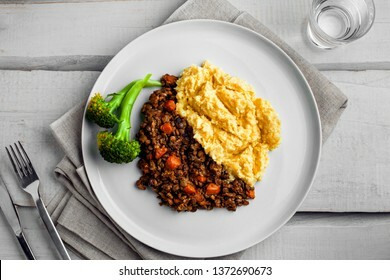 Delicious Spanish vegan cuisine. Close-up[ shot. 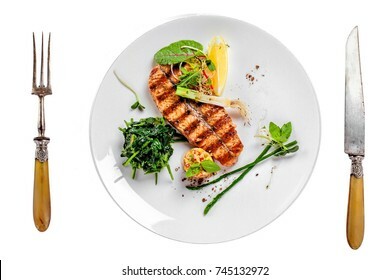 Plate with delicious grilled salmon fish steak and salad isolated on white background. 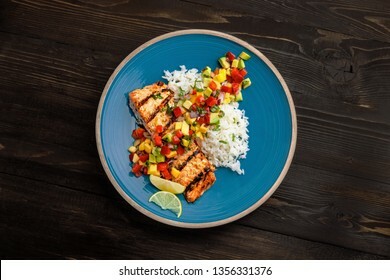 Healthy food made of fish and vegetables. Top view. 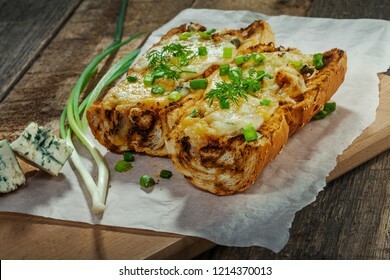 Awesome open face grilled cheese sandwiches made of baguette, mozzarella, gorgonzola, green onion on a rustic table. 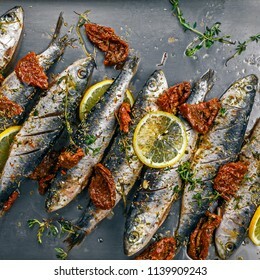 Raw sardine fish on a baking tray. 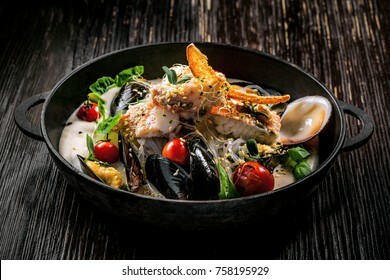 Cooking of delicious seafood meal in an oven. Directly above top view shot. 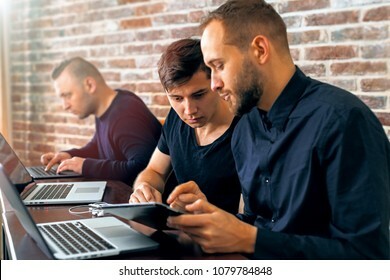 Three coders working on a project. Team of creative successful people solving a problem. 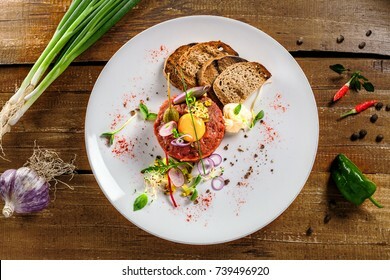 Plate with delicious tartare, toasted bread and salad on a wooden table. Healthy gourmet French food made of raw meat. Top view. Gourmet medium rare meat steak with sauce and fresh salad. 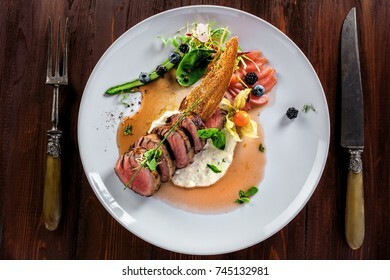 Healthy meal made of meat fillet and fresh vegetables isolated on white background. Top view. 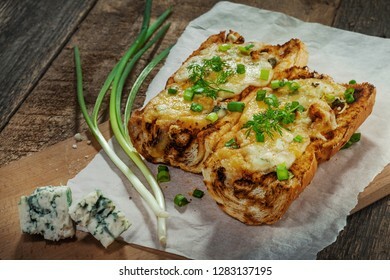 Baked open faced cheese sandwiches with mozzarella, gorgonzola and green onion on a rustic wooden table. 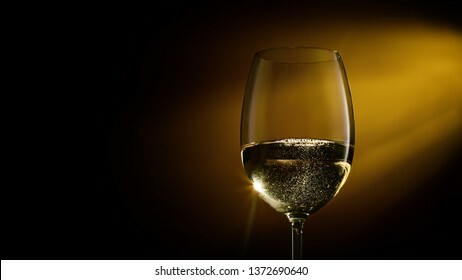 Sparkling white wine in a glass on a gradient black to yellow background. Studio shot. 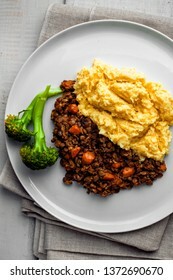 Delicious shepherd’s pie made of smashed potatoes, minced meat, lentil and vegetables and prepared in a slow cooker. Close-up shot. 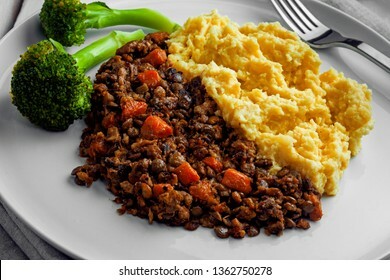 Shepherd’s pie made of smashed potatoes, minced meat, lentil and vegetables on a white wooden table. Classic meat pie. Top view, above shot. 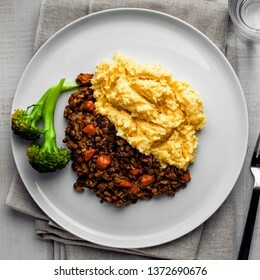 Plate of shepherd’s pie on a white wooden table. 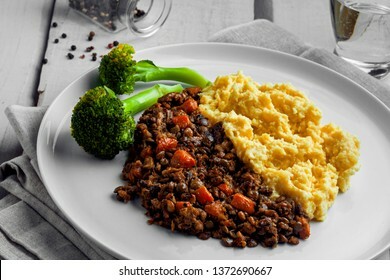 Meal made of smashed potatoes, minced meat, lentil and vegetables. 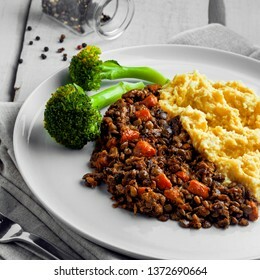 Shepherd’s pie made of smashed potatoes, minced meat, lentil and vegetables on a white wooden table. Classic meat pie. Shepherd’s pie on a plate. Delicious meat pie made of smashed potatoes, minced meat, lentil and vegetables. Top view, above shot. 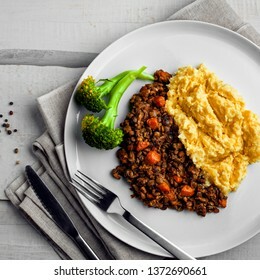 Plate of shepherd’s pie on a white wooden table. 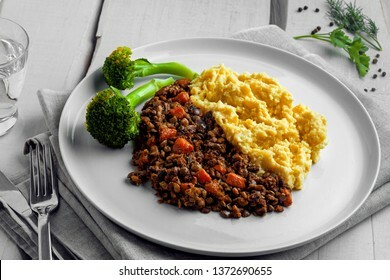 Meal made of smashed potatoes, minced meat, lentil and vegetables. Top view, above shot. Shepherd’s pie on a plate. Delicious meat pie made of smashed potatoes, minced meat, lentil and vegetables. 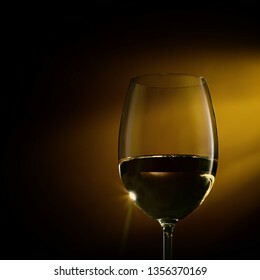 Pouring white wine from a bottle into a wine glass on a black background. Close-up studio shot. Delicious Steamed Mussels With Wine And Cream on a table. French meal Moules marinière in a bowl. Close-up shot. 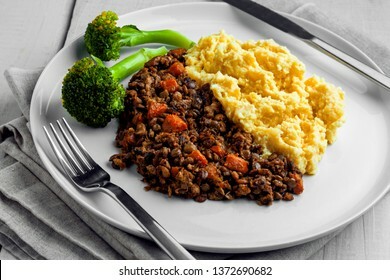 Delicious Shephard’s pie made of smashed potatoes, minced meat, lentil and vegetables and prepared in a slow cooker. Close-up shot. Gourmet cheese set of parmesan, gouda, gorgonzola, brie, camembert and other cheeses on plate. 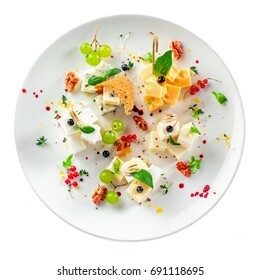 Cheese platter with fruits and appetizers isolated on a white background. 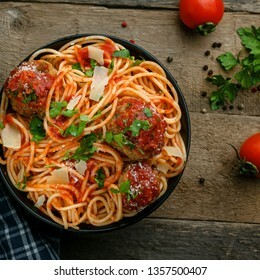 Delicious spaghetti pasta with meatballs and tomato sauce in a bowl. 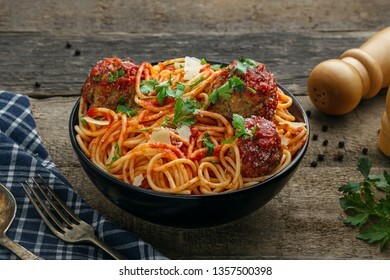 Traditional American Italian food on a rustic wooden table. 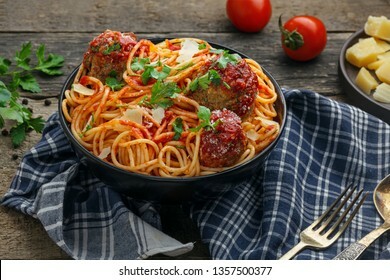 Pasta with meatballs, parmesan and tomato sauce in a clay bowl. Homemade Italian spaghetti on a rustic wooden table. 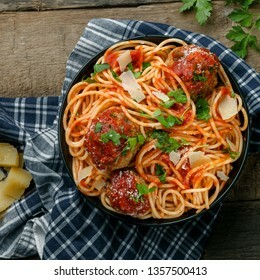 Delicious spaghetti pasta with meatballs and tomato sauce in a bowl. 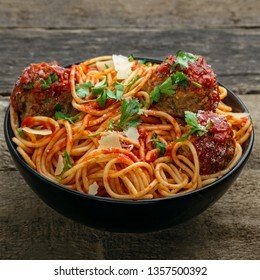 Traditional American Italian food on a rustic wooden table. Top view shot. 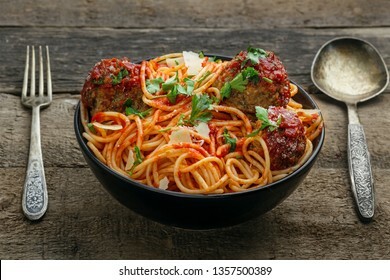 Spaghetti with meatballs, parmesan and tomato sauce in a bowl on a rustic wooden table. 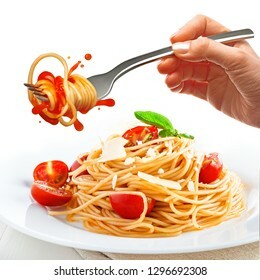 Tasty Italian pasta food. Top view shot. 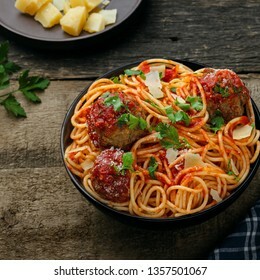 Traditional Italian spaghetti with meatballs and parmesan in tomato sauce in a black bowl. American family meal on a table. 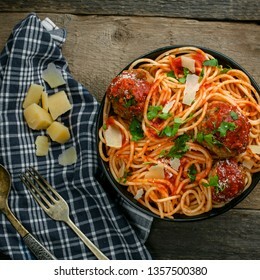 Spaghetti with meatballs, parmesan and tomato sauce in a bowl on a rustic wooden table. 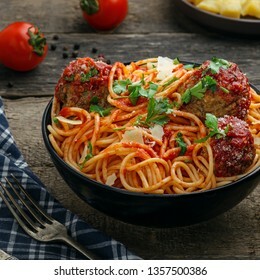 Tasty Italian pasta food. 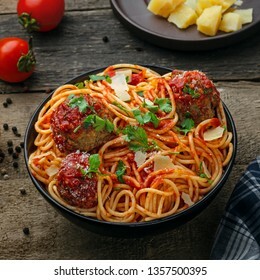 Spaghetti with meatballs, parmesan and tomato sauce in a bowl. 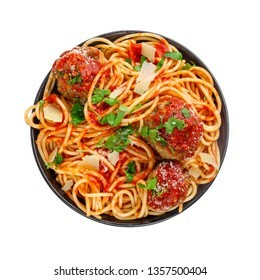 Tasty Italian pasta food. Top view shot above isolated on white background. 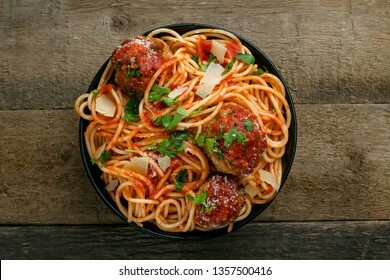 Traditional Italian spaghetti with meatballs and parmesan in tomato sauce in a black bowl. American family meal on a table. Top view shot. 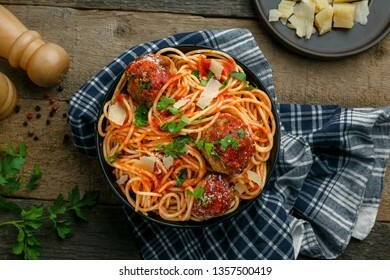 Italian meal made of pasta on a wooden table. 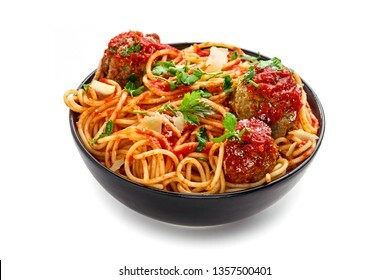 Traditional American spaghetti with meatballs and tomato sauce in a bowl. Top view shot. 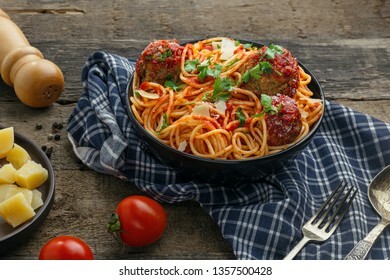 Italian meal made of pasta on a wooden table. 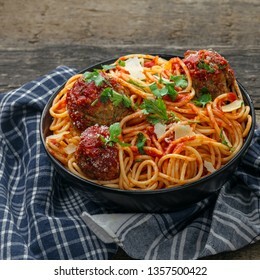 Traditional American spaghetti with meatballs and tomato sauce in a bowl. 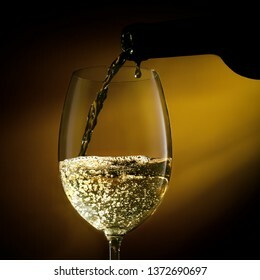 Glass filled with white wine on a gradient background. Close-up studio shot. 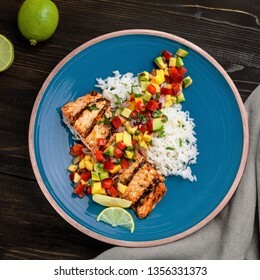 Grilled fillet of salmon with rice garnish and exotic fruit sauce made of mango, avocado, pepper and onion on a rustic table. Top view shot above. 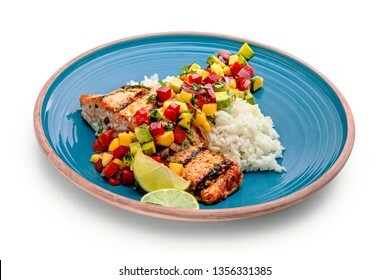 Grilled salmon fillet with fruit sauce made of mango, bell pepper, onion and avocado with basmati rice garnish on a blue plate. Delicious seafood meal. Top view shot above. 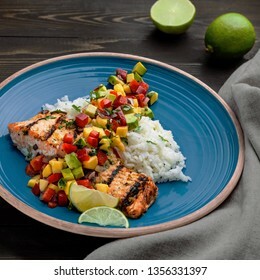 Salmon fillet cooked on grill with exotic sauce made of mango, avocado and pepper on blue plate. 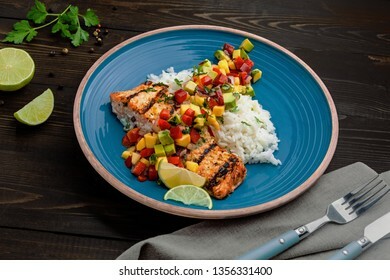 Delicious fish meal with jasmine rice. Top view shot above. 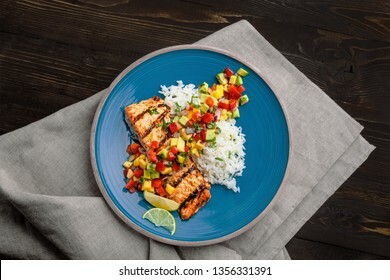 Delicious grilled salmon steak on a blue plate with jasmine rice and sauce made of mango, bell pepper, onion and avocado. Top notch food. Top view shot above. 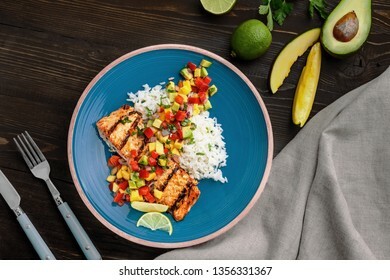 Grilled fillet of salmon with rice garnish and exotic fruit sauce made of mango, avocado, pepper and onion on a rustic wooden table. 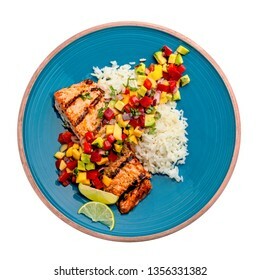 Salmon fillet cooked on grill with exotic sauce made of mango, avocado and pepper on blue plate. Studio shot above isolated on white background. Top view. 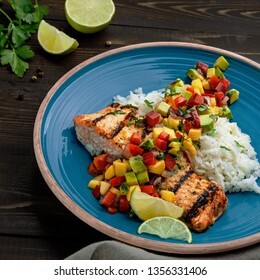 Delicious grilled salmon steak on a blue plate with jasmine rice and sauce made of mango, bell pepper, onion and avocado. 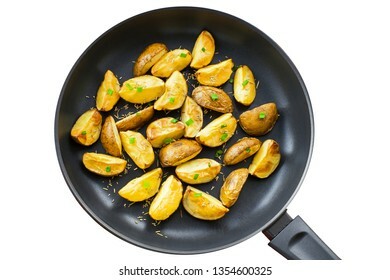 Top notch food, isolated on white. 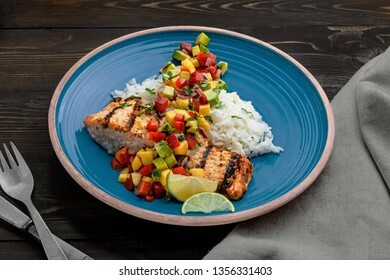 Grilled salmon steak with fruit sauce and rice on a blue plate. 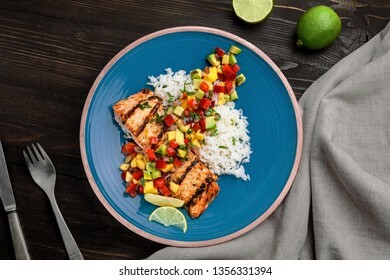 Delicious meal made of fish and exotic fruits and vegetables on a table. Top view shot above. 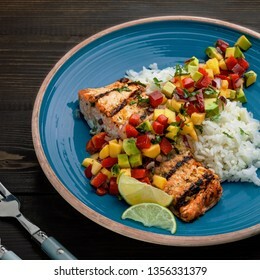 Delicious grilled salmon steak on a blue plate with jasmine rice and sauce made of mango, bell pepper, onion and avocado. Top notch food on a wooden table. 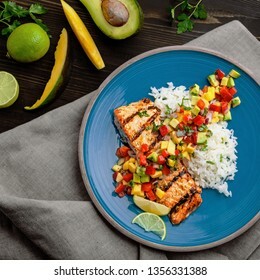 Salmon fillet cooked on grill with exotic sauce made of mango, avocado and pepper on blue plate. 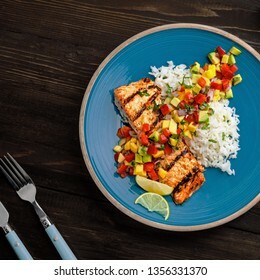 Delicious fish meal with jasmine rice on a table. 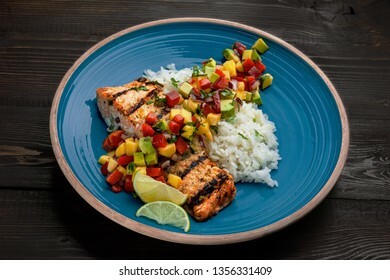 Grilled salmon fillet with fruit sauce made of mango, bell pepper, onion and avocado with basmati rice garnish on a blue plate. Delicious seafood meal on a table. 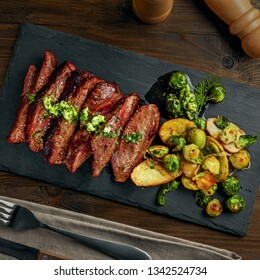 Medium rare meat hanger steak with brussels sprouts, potatoes and onion with herb sauce on a white wooden table. 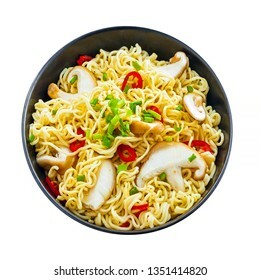 Delicious healthy food. Top view above. Tasty Pan-Seared Hanger Steak with brussels sprouts, potatoes and onion meal on a white wooden table. Healthy home-made food. Top view above. 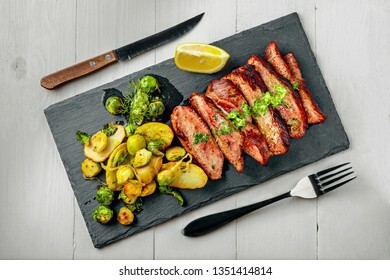 Delicious pan-seared steak with vegetables on a stone board. 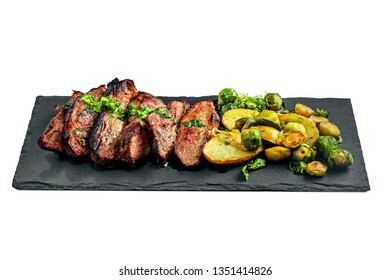 Meat meal with brussels sprouts, potatoes, onions and herb butter on a white wooden table. Gourmet meal made of hanger steak, brussels sprouts, potatoes and onion on a stone board. 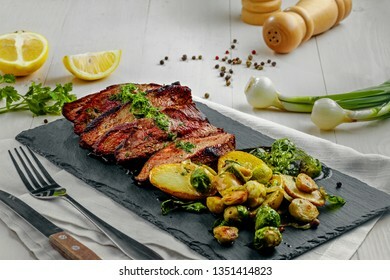 Tasty medium rare meat steak with vegetables isolated on a white background. 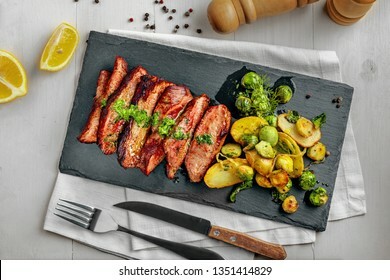 Delicious pan-seared steak with vegetables on a stone board. 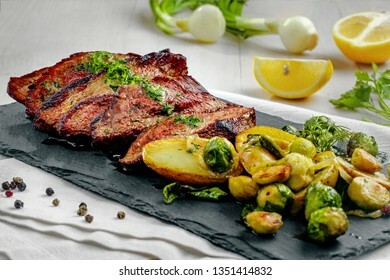 Meat meal with brussels sprouts, potatoes, onions and herb butter on a white wooden table. Top view above. 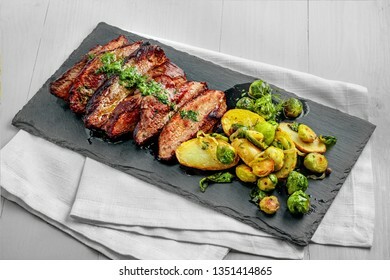 Gourmet meal made of hanger steak, brussels sprouts, potatoes and onion on a stone board. 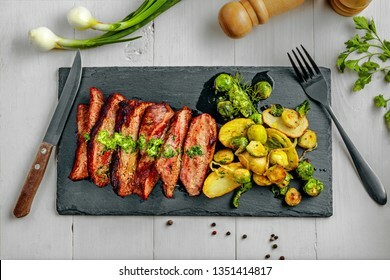 Tasty medium rare meat steak with vegetables on a white wooden table.